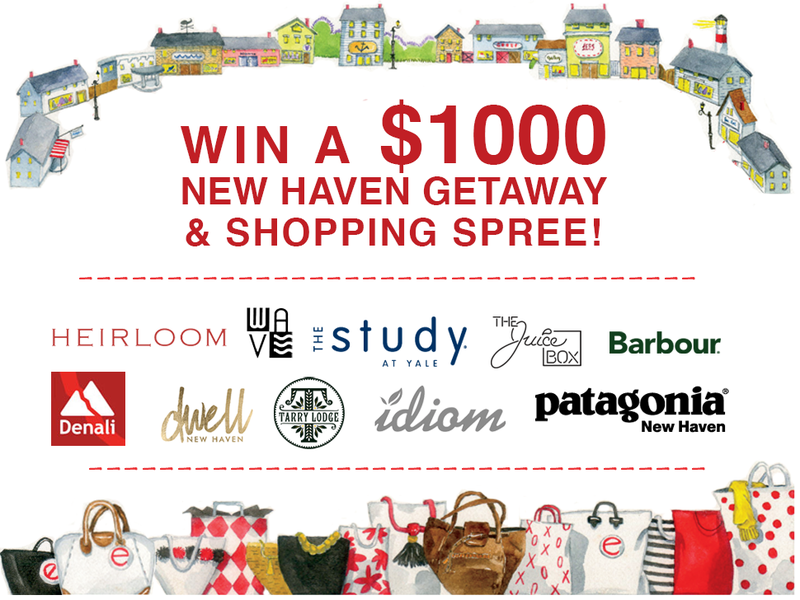 The The E List and The Shops at Yale have partnered to bring you another exciting contest for a weekend getaway and shopping spree in New Haven, worth over $1000! Spend the day shopping the boutiques of Chapel Street and Broadway with $100 Gift Certificates to Wave, Barbour, Denali, Patagonia, Dwell and Idiom. Fuel up with a refresher from The Juice Box. Have a scrumptious dinner at Mario Batali’s Tarry Lodge, then snuggle up at the chic Study Hotel. Wake up to a farm-to-table breakfast at Heirloom in the Study. Worth over $1000. Dinner for two at Tarry Lodge. Value $100. Overnight accommodations for two at The Study Hotel (one night) plus breakfast for two at Heirloom the following morning. By providing your email address, you agree to receive emails from The E List and The Shops at Yale. The E List and The Shops at Yale do not share personal information with any third-party companies. 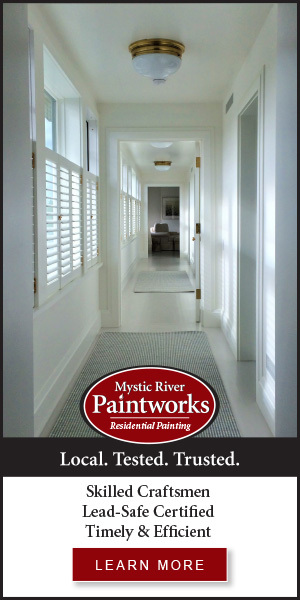 Please spread the word that we’re expanding our reach to New Haven and share with your friends. We so appreciate it! Contest ends November 20, 2017.